This one's for the travel-crazed foodies of LA. 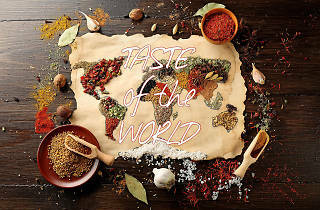 The Lombardi House is hosting a night to bring the world to your dinner table. A ticket to this stop gets you the chance to try a variety of creative international dishes from some of SoCal's most prominent chefs (whose names are yet to be released). 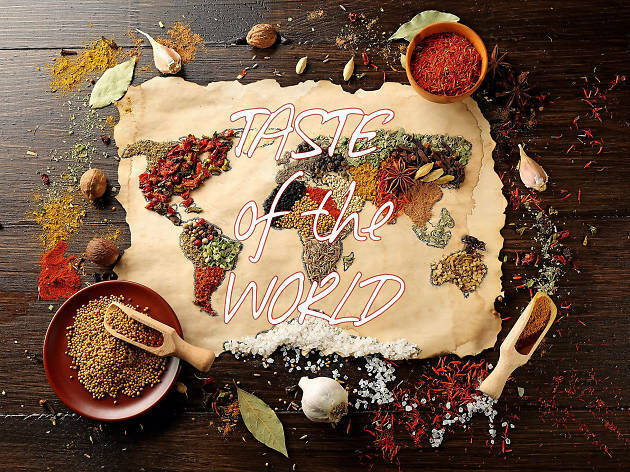 Taste wines and food from each corner of the world while enjoying live international music performances, and enter for a chance to win travel prizes like luxury hotel stays to fulfill your wanderlust.